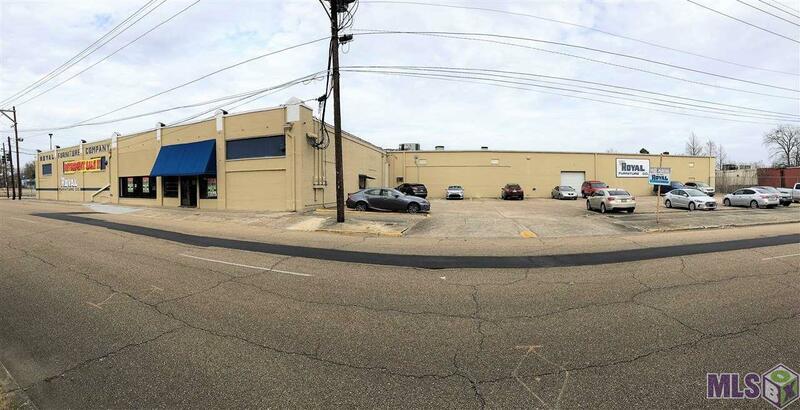 Great location Downtown Baton Rouge on 1.8806 acres facing 3 major streets. Retail area, office area, warehouse space and fenced in loading dock area offering 6 roll up overhead doors and 3 hydraulic lifts. Security cameras at front, rear, and sides! Offered under appraisal value! Call office for plat map and more information! Warehouse available for lease! !